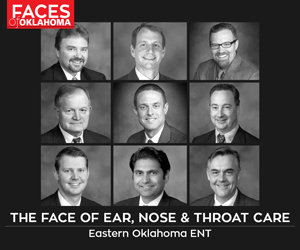 Tulsa Town Hall welcomes a meticulously selected handful of captivating speakers each year – from actors and writers to scientists to doctors. TTH opens its 2017-2018 lineup with U.S. Navy Capt. 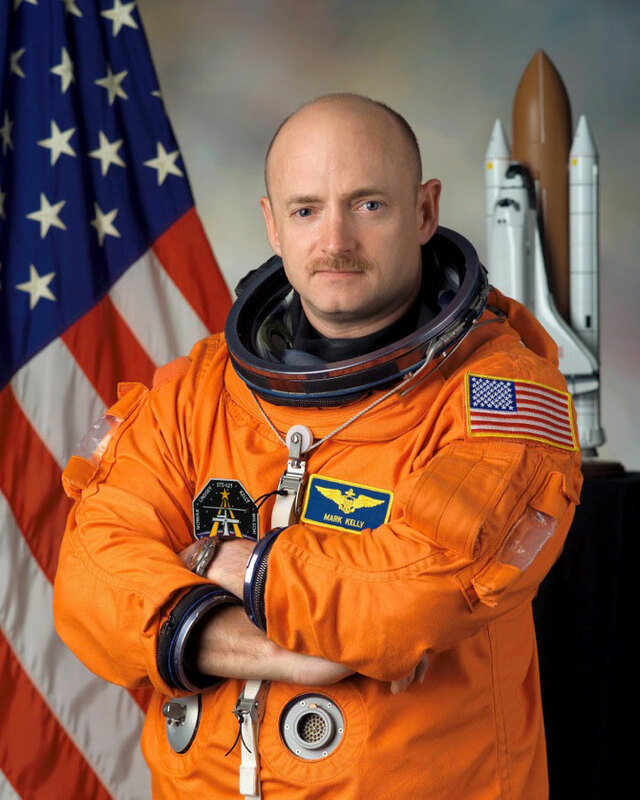 Mark Kelly, a decorated astronaut with a lengthy list of stellar accomplishments. He has commanded two space shuttles – Endeavor and Discovery – and conducted NASA-funded research on the effects of space on the body. He also works as a space and aviation contributor for several news networks. Bernie Dornblaser, a program committee member for TTH, has a pun at the ready when asked what makes Capt. Kelly so special. Capt. Kelly speaks Sept. 15. For season subscriptions, visit tulsatownhall.com.